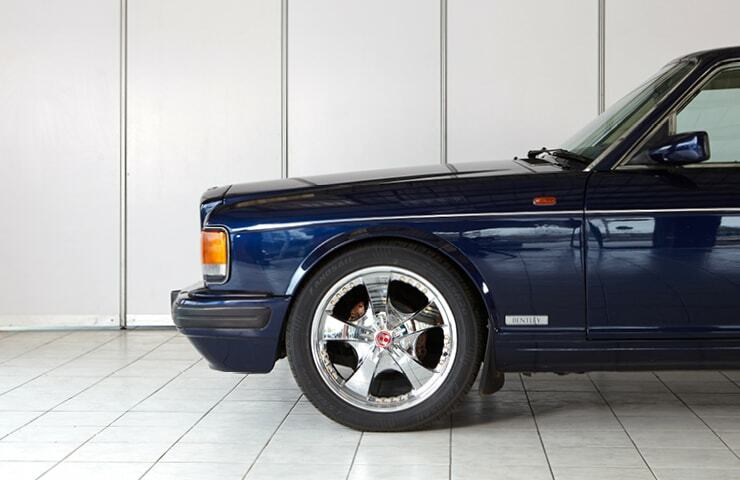 Here at Classic Classics we are very pleased to be able to offer this lovely 1995 Bentley Brooklands. Finished in striking Peacock Blue and complemented with Magnolia hide. 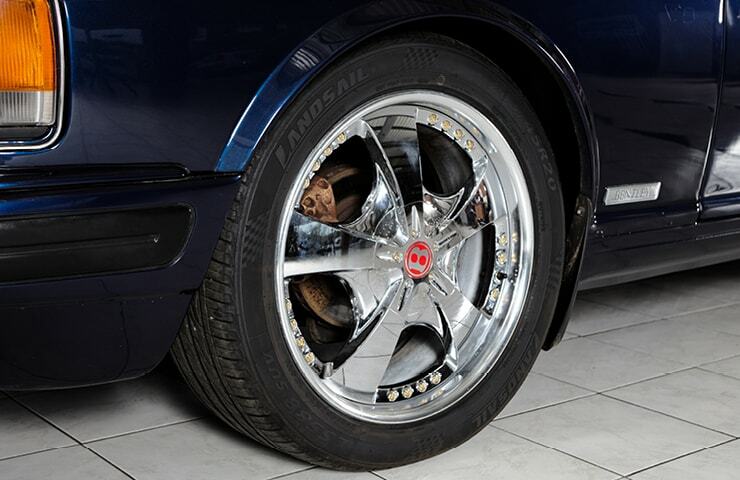 To further enhance this striking cars’ presence on the road it has been fitted with some impressive 20” Bersaglio 3 piece split rim alloys which we have the receipt for from 2004 and cost an impressive £4676! This car is an absolute pleasure to drive. 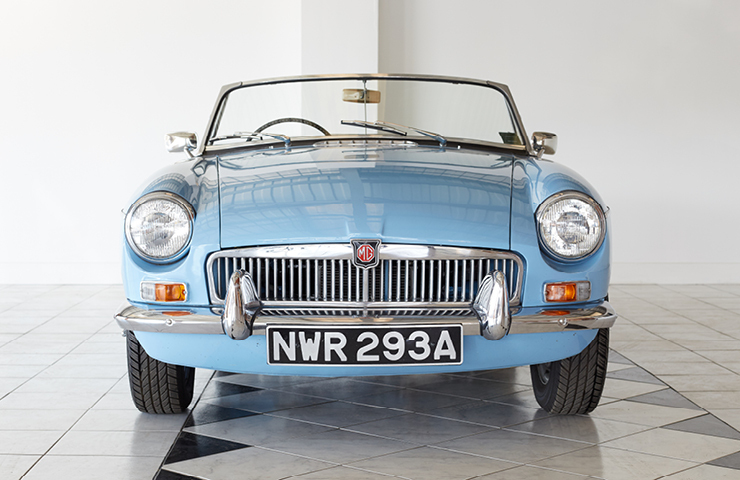 Sat behind the wheel you can tell that it has been loved and cherished all of its life. 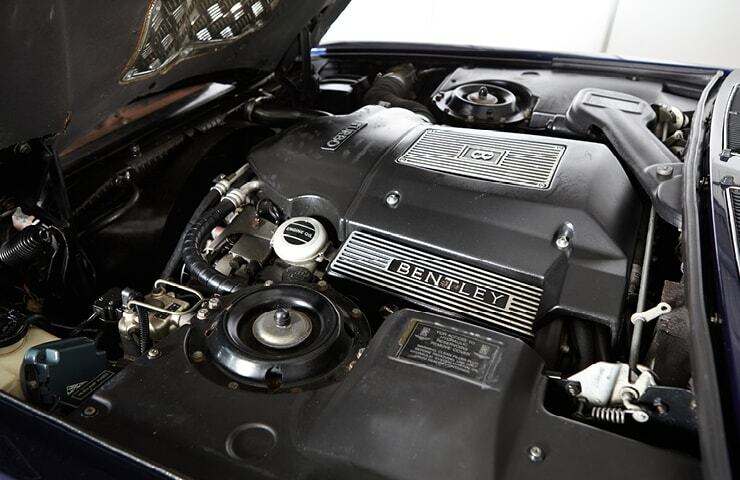 We sold this car to its current owner (a very good customer of ours) last year. 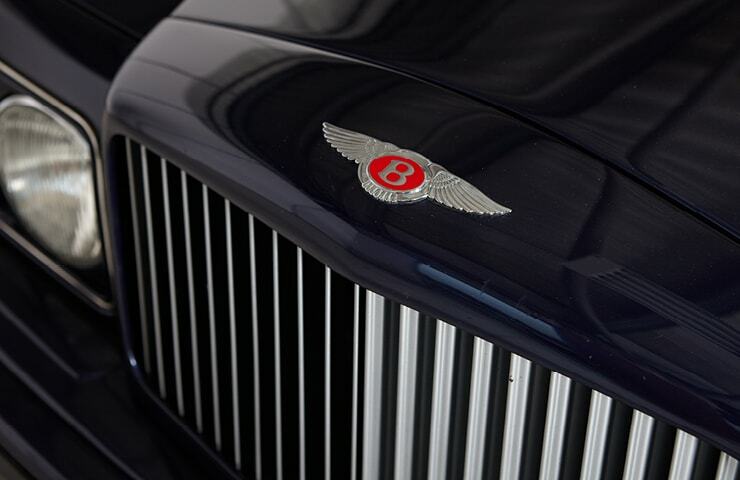 He came into our workshops with one of his company vehicles to be fixed and fell in love with the Bentley. 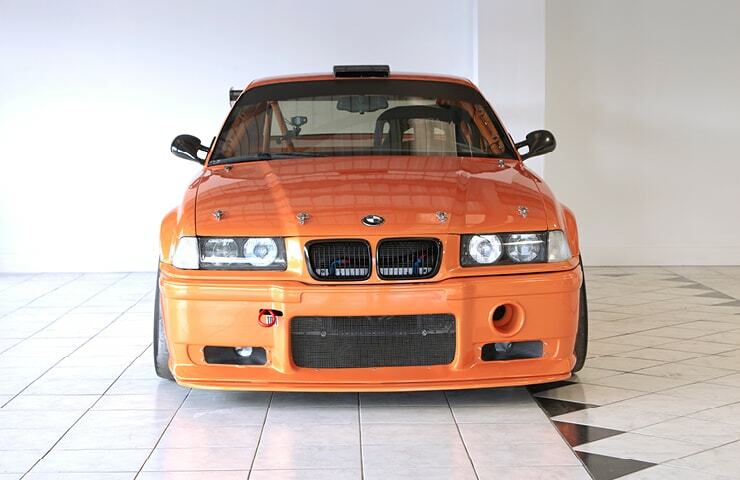 But, now the time has come for him to downsize his car collection. 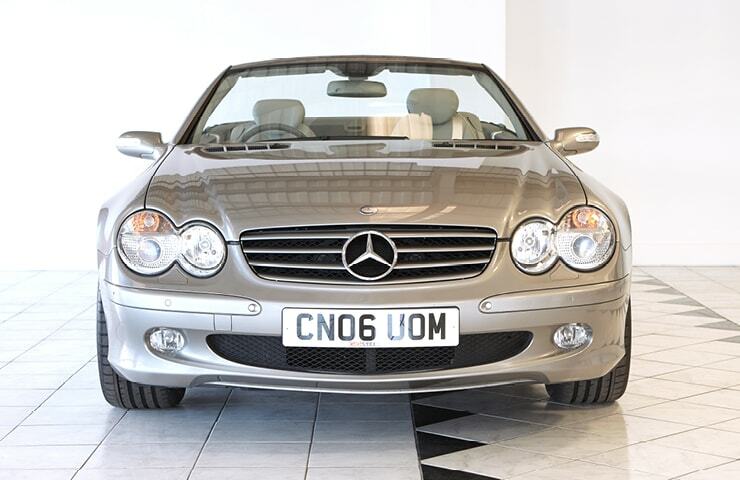 Sold with the original book pack, a service book containing no less than 16 service stamps, and an assortment of old MOT’s dating back to 2002. This maintenance record warrants the current mileage of 98286. 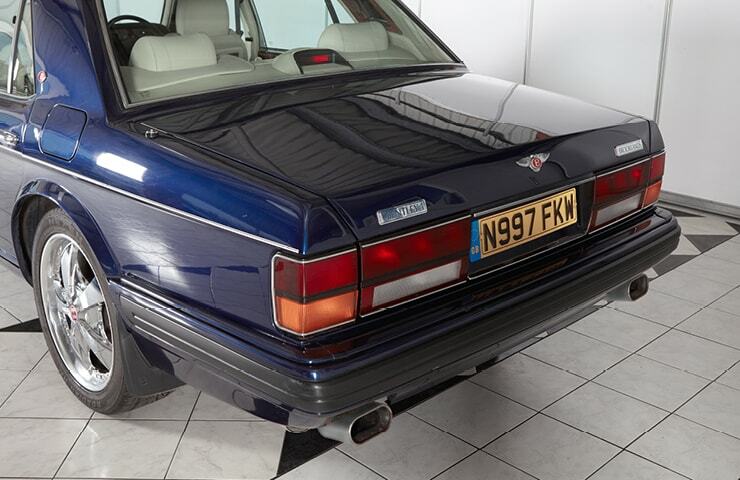 It was in 1992 that the Bentley Brooklands was introduced. 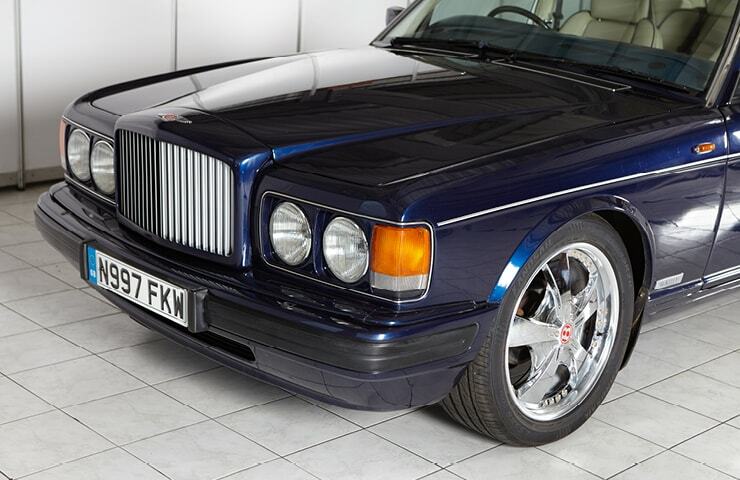 It was meant as a replacement for the Bentley Eight and the Bentley Mulsanne models, and also as a cheaper option to the Bentley Turbo R.
Its styling is classic to the 1980’s and 1990’s era, with its trademark angular appearance, dual headlights, descending boot-lid, chrome B-pillars and of course the waterfall grille. 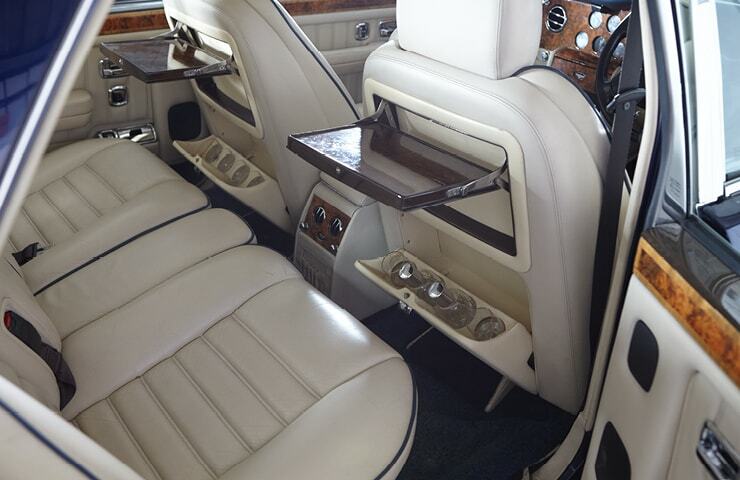 The only real change for the Bentley Brooklands interior styling saw a shift of the gear selector away from the steering column and into the centre console. 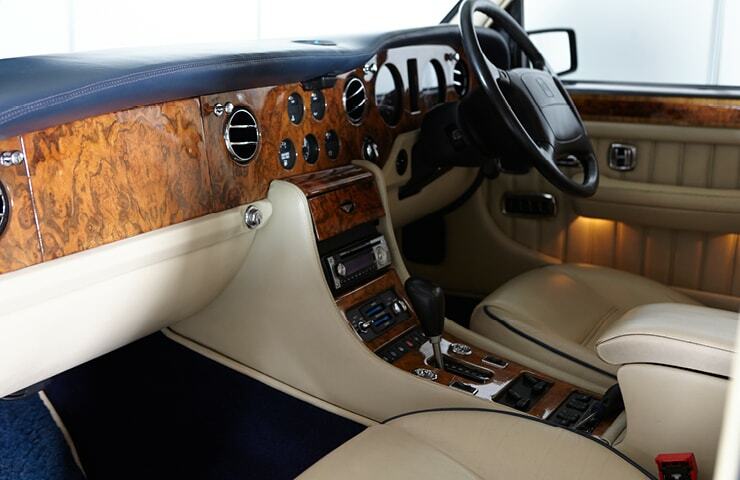 Otherwise the familiar woodgrain finish created the feeling of luxury just as it always had done and will continue to do so. There’s no better way to make a statement on the road. 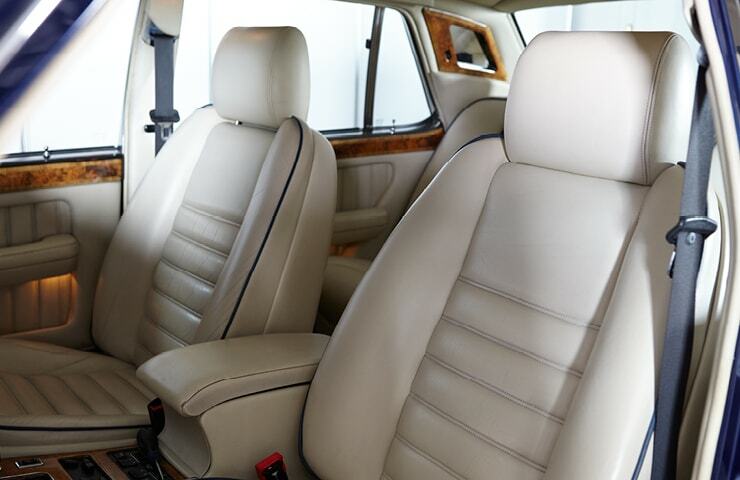 Contact us to book your appointment today and test drive our Bentley Brooklands at your leisure.